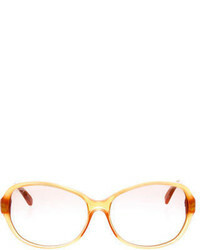 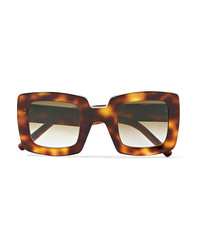 Marni Oversized Square Frame Tortoiseshell Acetate Sunglasses $375 Free US shipping AND returns! 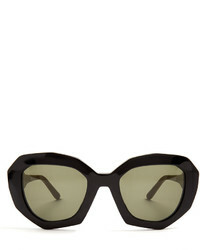 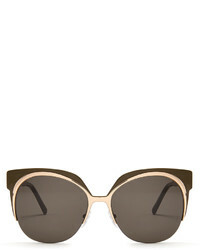 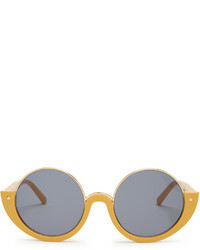 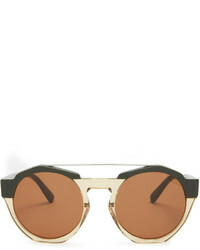 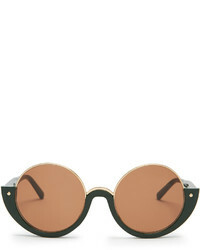 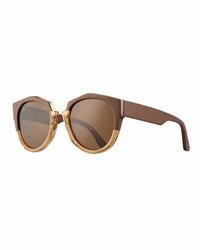 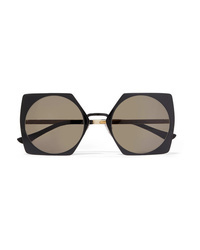 Marni Oversized Square Frame Acetate And Gold Tone Sunglasses $495 Free US shipping AND returns! 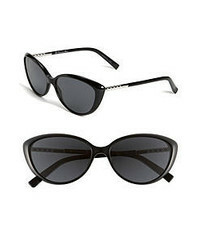 Marni Cat Eye Two Tone Acetate Sunglasses $345 Free US shipping AND returns! 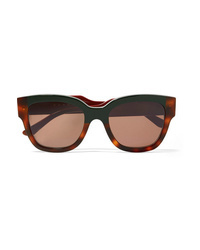 Marni Cromo Cat Eye Tortoiseshell Acetate Sunglasses $450 Free US shipping AND returns! 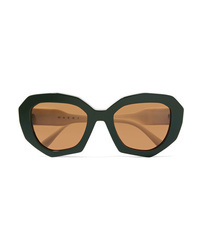 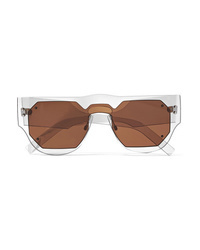 Marni D Frame Acetate Sunglasses $525 Free US shipping AND returns!